We at St. Mark's are a community of people who, by the Grace of God, seek to know Christ in our corporate life through worship, education, and nurture of one another. We seek to make Christ known by offering our diverse gifts and talents to the human family throughout this community, the diocese, and the world. ​We are also a church body comprised of unique individuals whose ages, spiritual backgrounds, marital status, incomes, and political beliefs are wide ranging . We see this as a great strength and we value this diversity within our community. 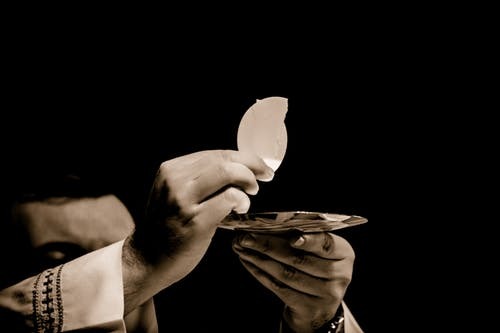 At the 8 am service Holy Communion is spoken (no music) in traditional religious language. At the 10:30 am service we enjoy Holy Communion with familiar language and hymns, usually, accompanied by organ and led by choir.